Of course you can use the same license after resetting the computer, but also after reinstalling via CD / DVD, USB installation media and after replacing the hard disk or motherbooard. 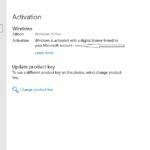 If you are ussing the “Reset this PC” method then you will not have the problem activating Windows 10 in your machine. This method is mostly recommended, except when there are problems with the hardware. With the reset method your computer will be activated on the first internet connection. But if you are reinstalling your PC through an external installation media then you have to follow some crucial rules. In this case, you must activate your Microsoft Account before fully deleting your current operating system. 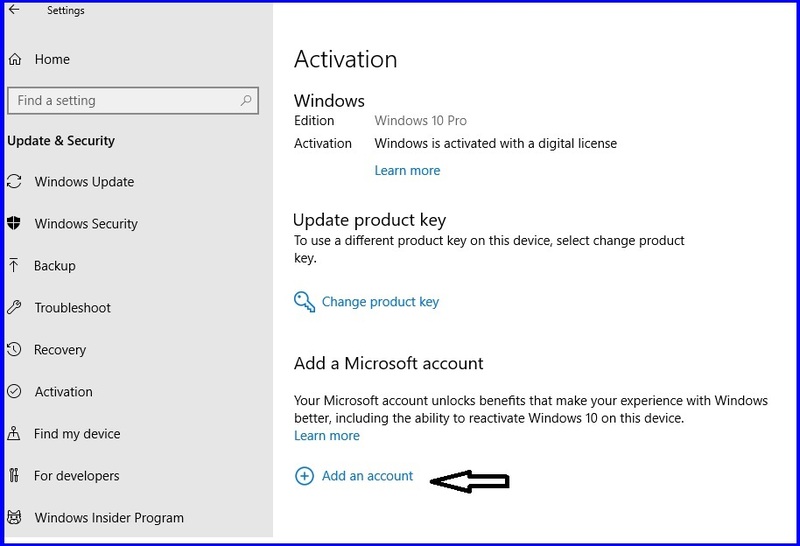 Add same Microsoft account in PC settings. Click Troubleshoot If Windows is not activated in the first attempt. Click I changed hardware in this device recently. 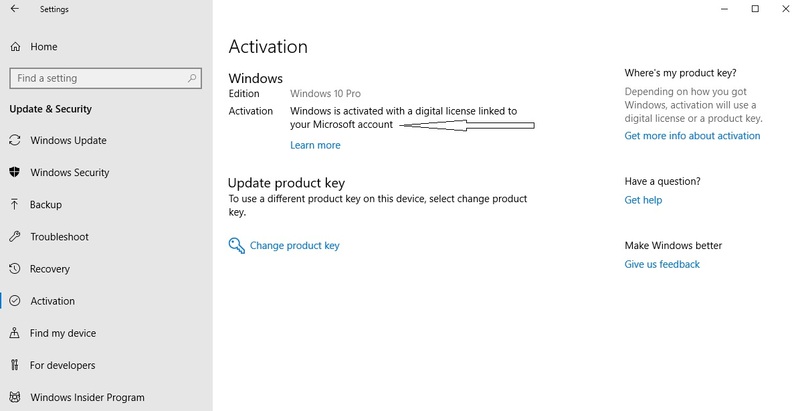 If you are ok, you will see “Windows is activated with a digital license linked to your Microsoft account.” the same as in the image below. Windows will be successfully activated. If something goes wrong then i sugest you to read this article so that you understand in which cases you can use a digital license, and in what cases there are restrictions.